Sale items are on the table covered in red cloth! Hope to see you tomorrow and it looks like wonderful weather. Come on out, you will have fun and find a bargain. 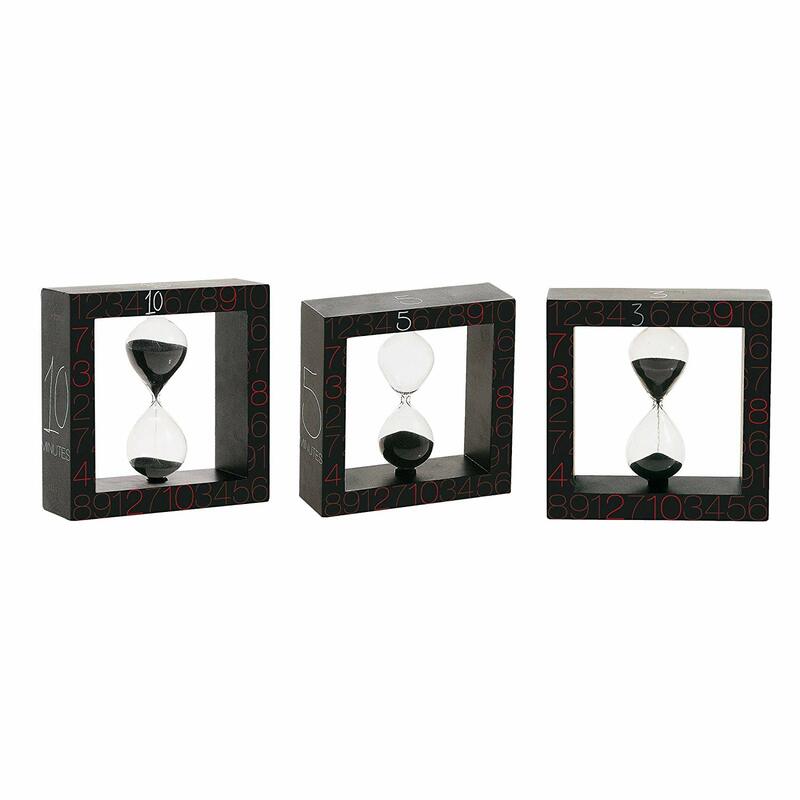 A 5 minutes hourglass of Si-Time Seletti, made of blown glass and filled with black sand. Dimension: 5-inch square by 1.5-inch depth. It is the one in the middle above. Several different cover designs to choose from in a vintage journal with lines on white paper and hard covers. Different sizes from about 5 x 7 inches. They have 160 pages and not 80 like many lower cost ones you see around today’s market. Condition: Mint — Was $2.99 – 50% = $1.50 – Several to choose while they last. Offer good only for what is on select table. Offer does not apply to package, group or multiple deals. First come first served. Limited quantities.